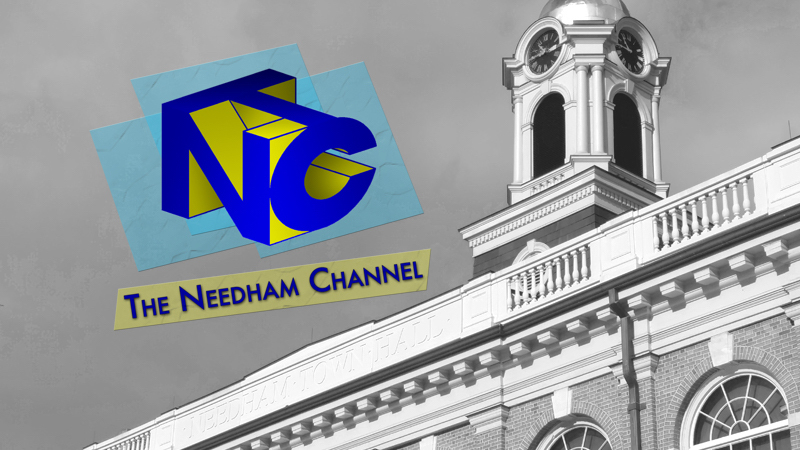 The Needham Channel is changing servers for its video streaming viewer and as a result you might encounter some issues with links to programs here on needhamchannel.org. The transition will be happening over the next few weeks, during which time some of our meetings, programs and events may not be available to stream. Specifically, the School Committee meeting from Tuesday, February 5th, will not be posted immediately, as would normally happen. We will post a separate story when that meeting is available to view on the new server. If you have any questions, please email Executive Director Marc Mandel at: mmandel@needhamchannel.org.